Float amidst the clouds...take in the aroma of spices & tea, soak in the lush surroundings to discover the romance of hills! 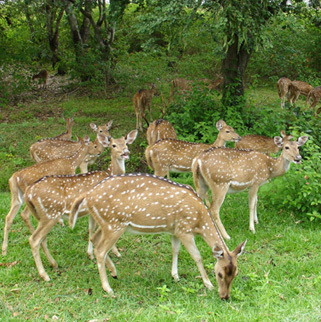 Holidays in Ooty are an exciting affair for all as Ooty immediately grabs attention with its colonial aura, exotic ambience and natural beauty. 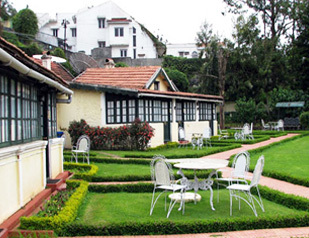 Even for non-nature lovers, the luxury resorts, the natural environment and stunning landscapes in Ooty are alluring. A magnificent hill station with loads of history entangled around it, holidays in Ooty are a dream come true and a visit to the city is included in itineraries of almost every traveler from any part of the world. 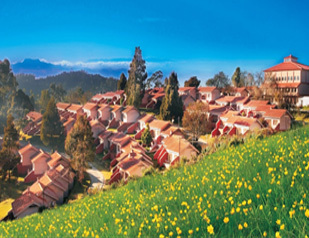 By spending holidays in Ooty, you will discover the colonial influence of the city, and will fell in love with her cultural history, magnificent aura and fascinating past. Best time to visit The climatic condition in Ooty is Subtropical Highland. There is a pleasant weather throughout the summers, and in winters, chilly winds flow. 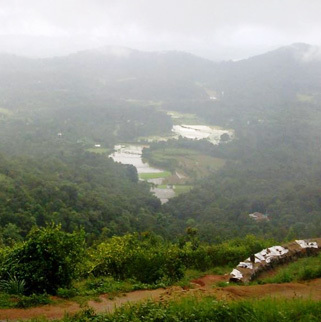 During the monsoon season, there is plentiful rainfall in Ooty with an average precipitation up to 1,238 mm. The annual average temperature in Ooty is 14.4°C. 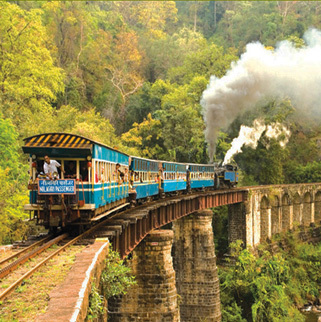 Due to tough weather conditions in winters, summer seasons are the best time to visit Ooty. Major festivals and events Tourists in Ooty can expect a large number of cultural events and major festivals. Huge crowds gather every year to witness The Annual Tea & Tourism Festival. Some of the popular religious events that are held in Ooty, every year, to boost tourism, are Thaipoosam in Elk Hill Murugan Temple held in February, Bokkapuram Mari Amman Annual Festival in February, Ooty Mariamman Temple Festival held in the month of April, Coonoor Mariamman Temple Festival in between April and May. Apart from these popular events, Makar Pongal, an annual cultural festival enjoyed by large numbers of residents and visitors; Ugadi, the country's new year; Ooty Flower Festival: held at Ooty Botanical Gardens are also held. 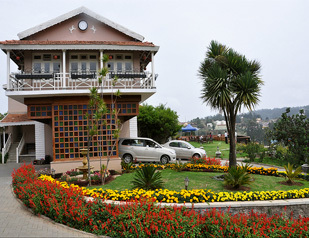 Besides being a favorite destination itself, Ooty also serves as a layover for extended holidays to nearby attractions. Due to its strategic location, tourist visiting Ooty can also plan tours to places like Coonoor, Mysore, Coimbatore, Coorg and Bangalore – all reachable by short drives.